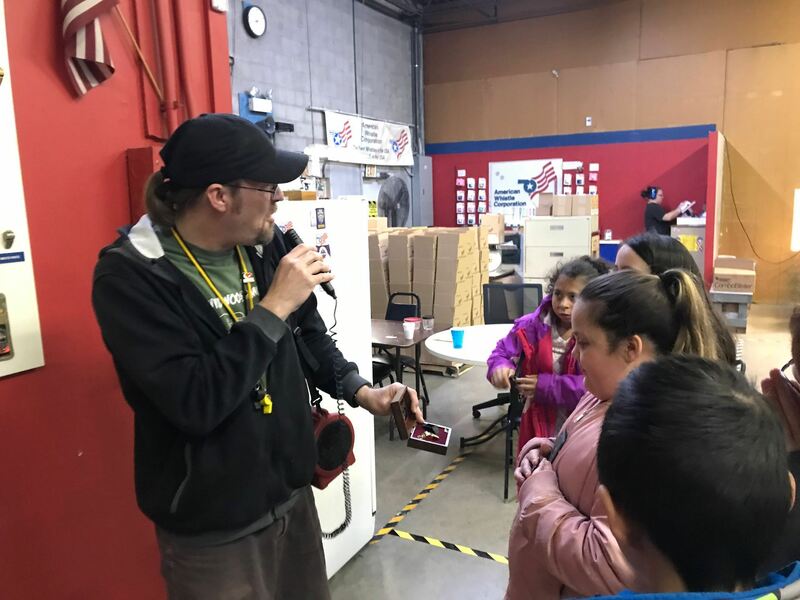 Central Idea- Systems maintain efficiency through interdependent relationships. 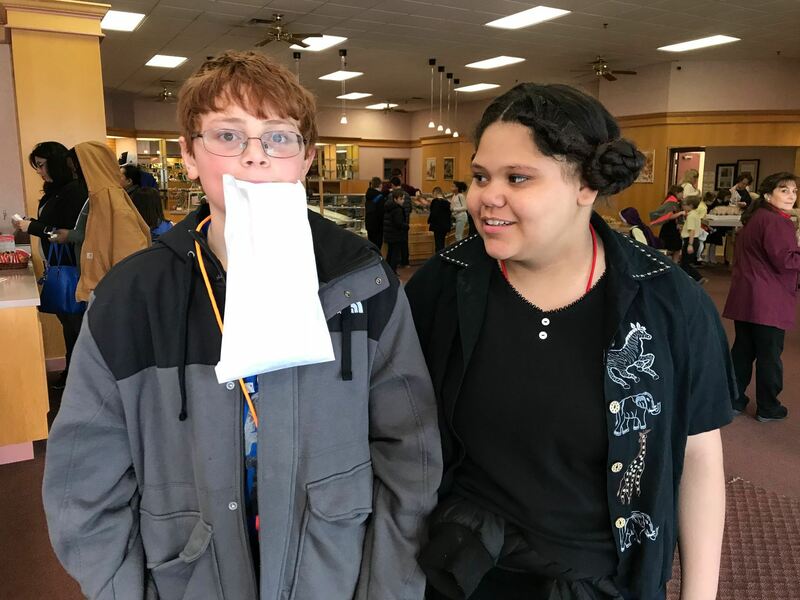 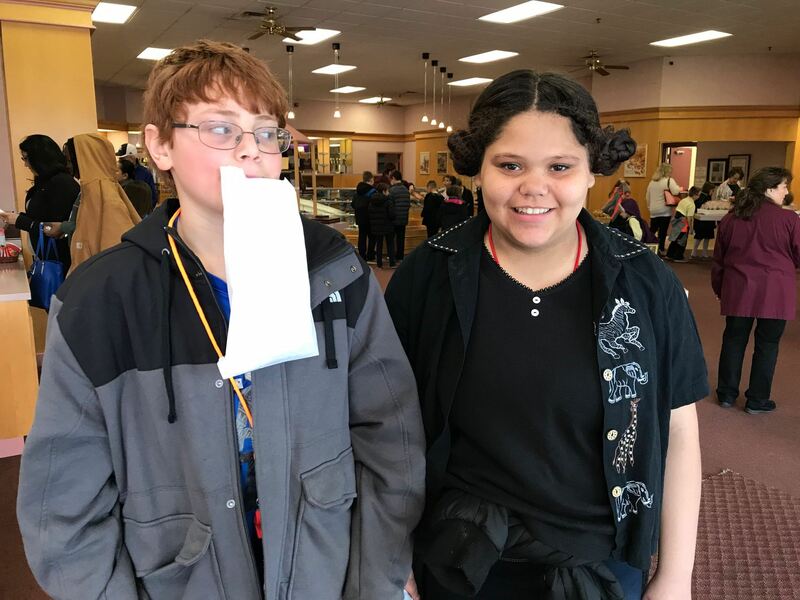 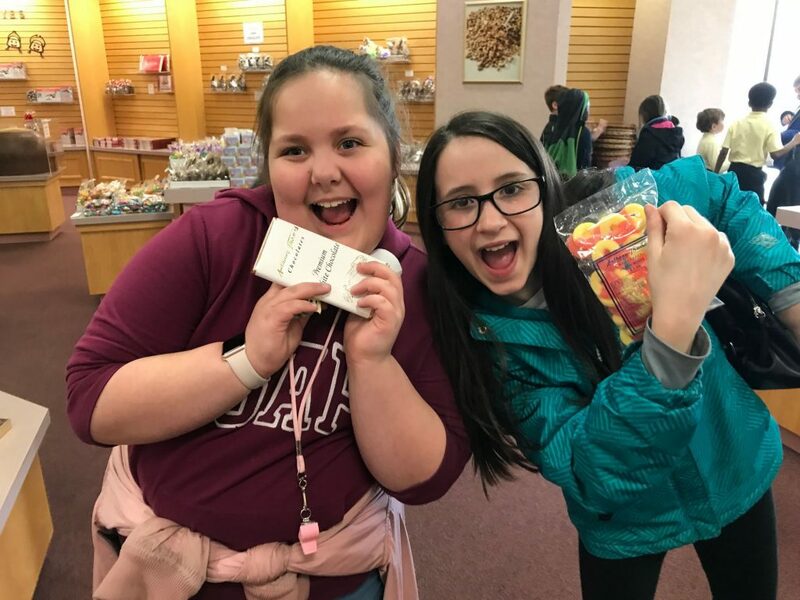 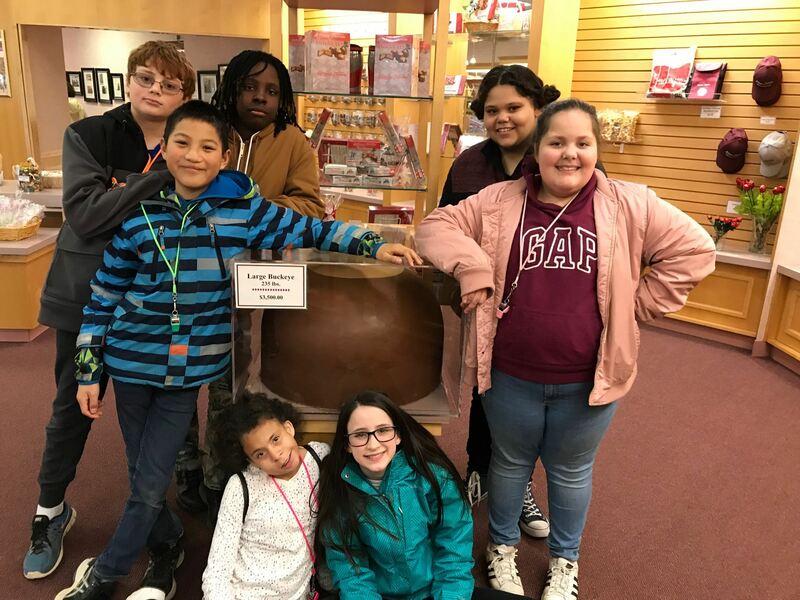 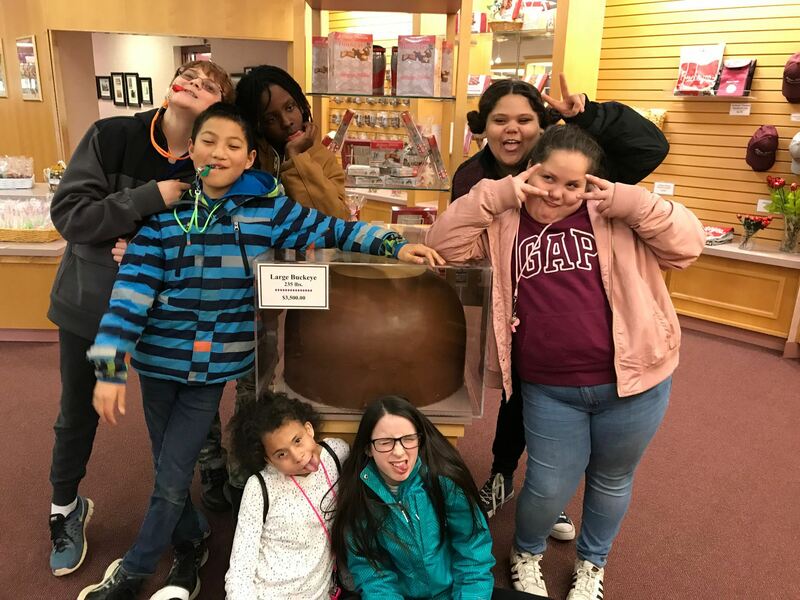 Sixth grade had the opportunity to tour both the American Whistle Corporation Factory and the Anthony-Thomas Chocolate Factory where they witnessed efficiency on a large scale. 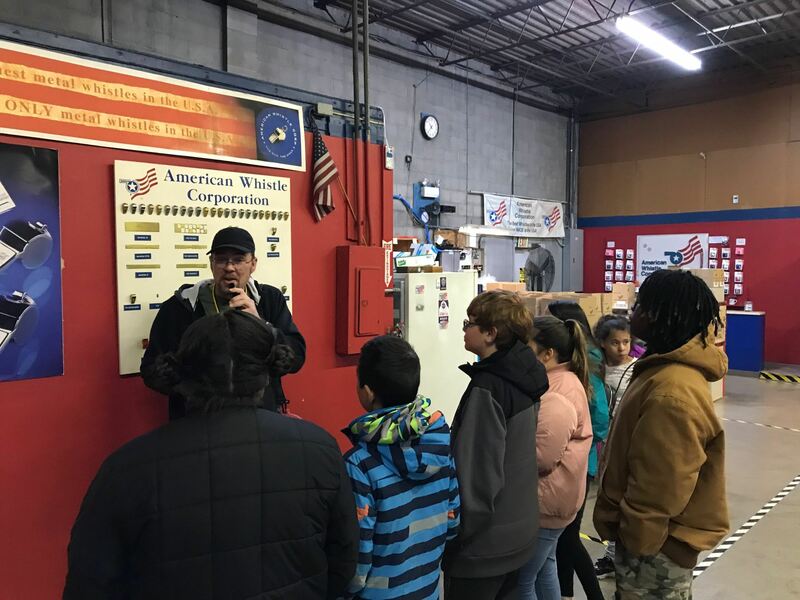 While we were not allowed to take pictures of the manufacturing process at either factory, the tour guide at the American Whistle Corporation directed us to a Discovery Channel clip where the process was filmed.